Since the Japanese tea ceremony can best be described as being an elaborate affair, there are several specialised pieces of equipment used by the host in order to prepare the matcha tea for their guests. 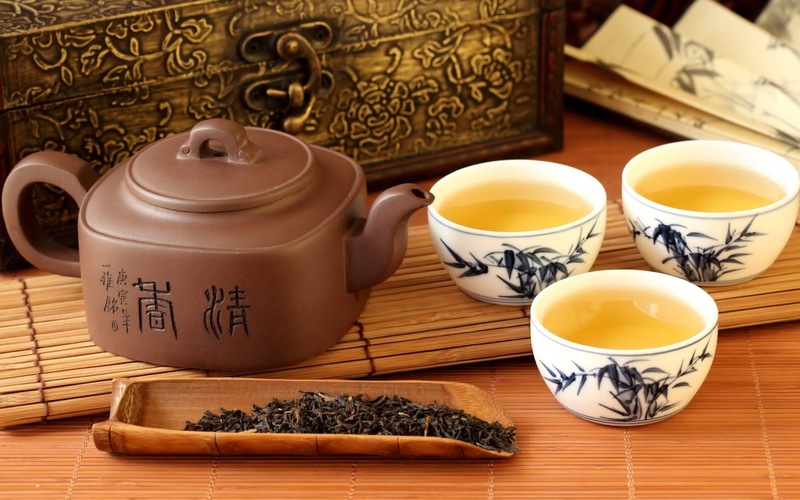 The four most important pieces of equipment are the chawan which is the tea bowl, the chasen which is the tea whisk, the chashaku which is the tea scoop and the hishaku which is the water ladle made of bamboo. Part of the tea ceremony is spent with the host purifying the equipment and the guests will have a chance to admire each piece as the experience progresses. Afterwards, there will also be a chance for the ceremony participants to discuss and learn more about the equipment used and the ceremony itself. The four main principles of the Japanese tea ceremony are wa, kae, sae and jubuo which are translated into harmony, respect, purity and tranquillity. Each principle represents the relationship each ceremony participant has with various aspects of the world in which they live. Harmony is relative to their relationships with other people and nature which the tea ceremony celebrates. Respect also deals with one’s relationship with themselves and with other people. Purity is related to being cleansed through the use of the five senses in a purifying experience like the tea ceremony and tranquillity is related to one’s inner peace. Recently, matcha has become a popular ingredient that is used in many deserts. In Japan, matcha is a common flavour for mocha, ice cream as well as a number of snack foods and wagashi which are Japanese sweets or confectionary. Matcha is even used as a flavouring in popular novelty beverages such as bubble tea which are various flavours of tea served with tapioca pearls.